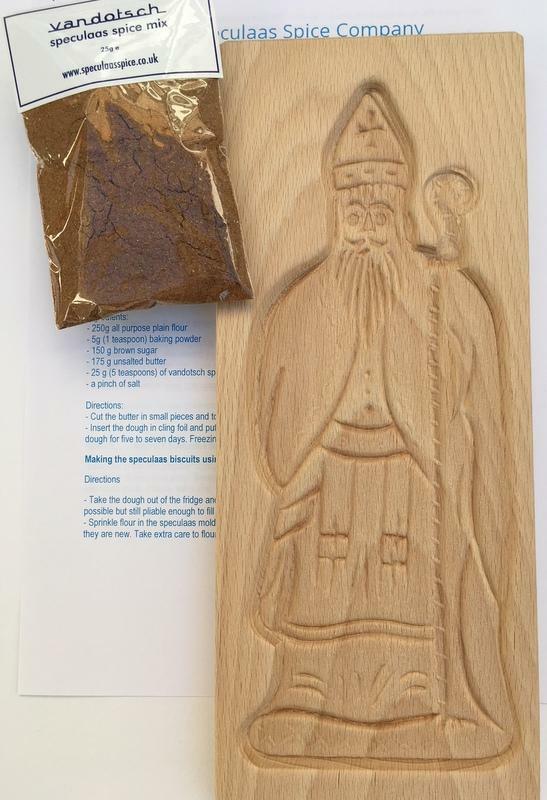 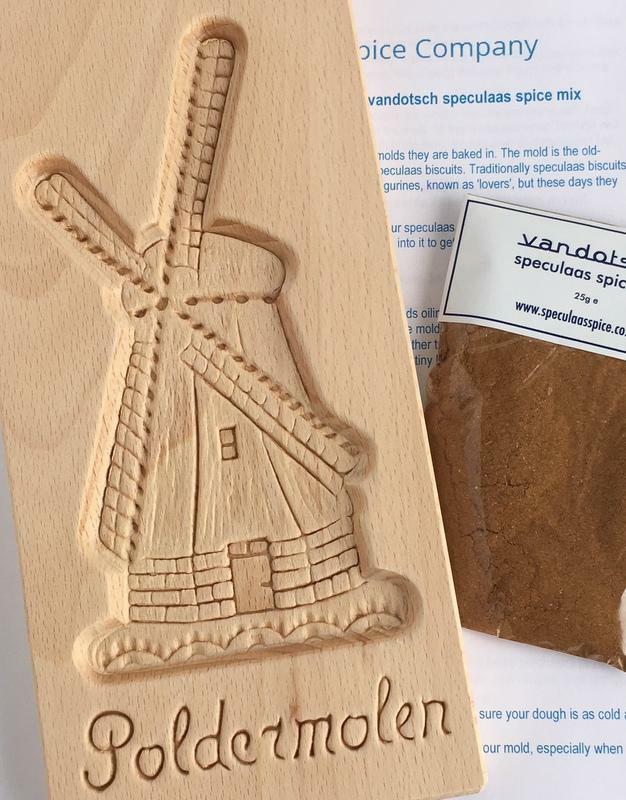 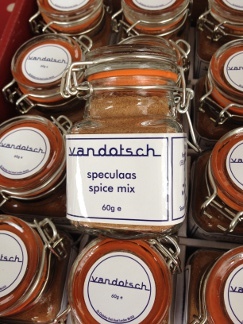 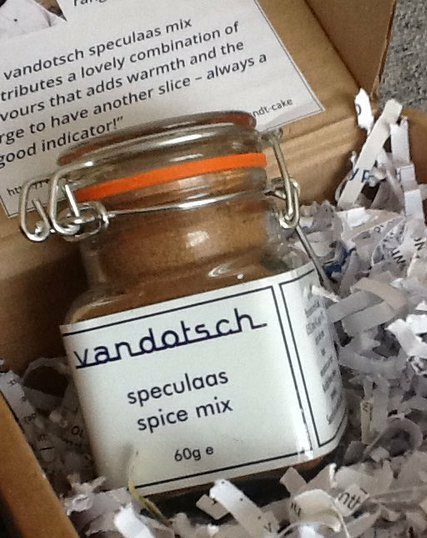 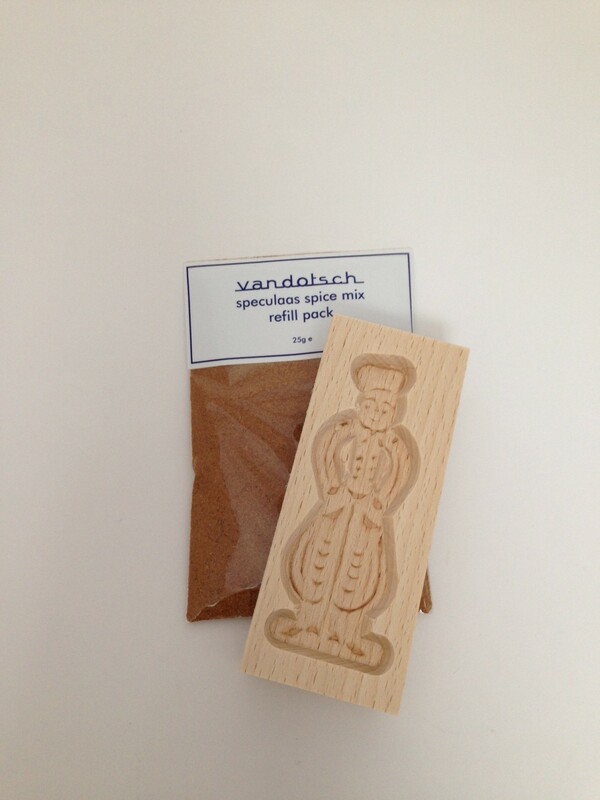 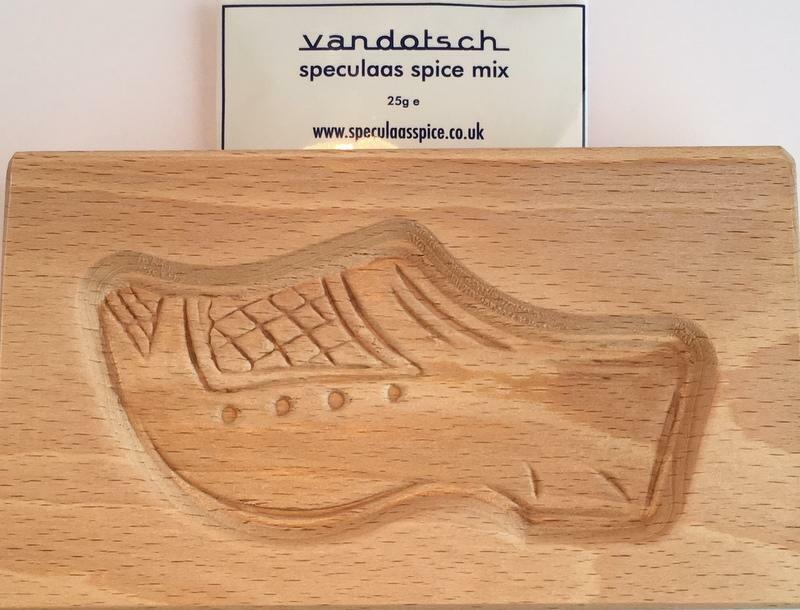 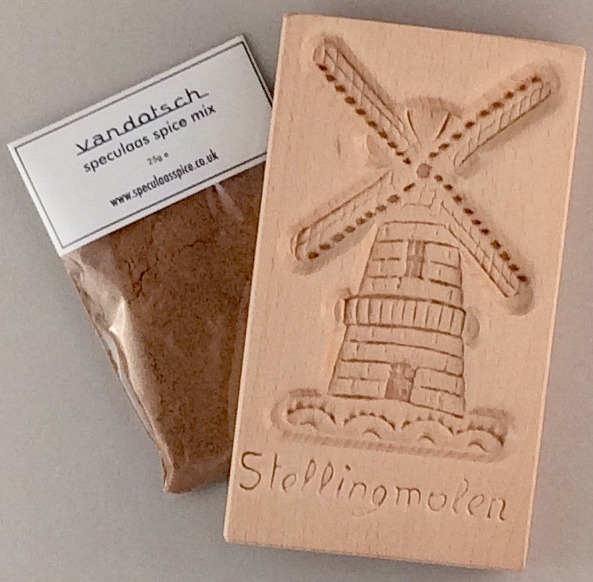 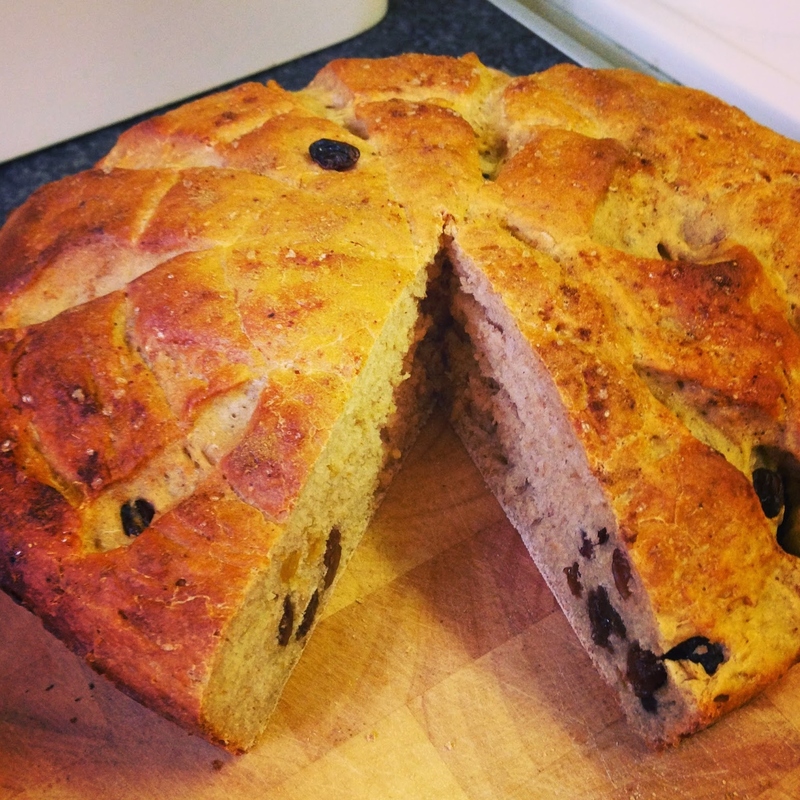 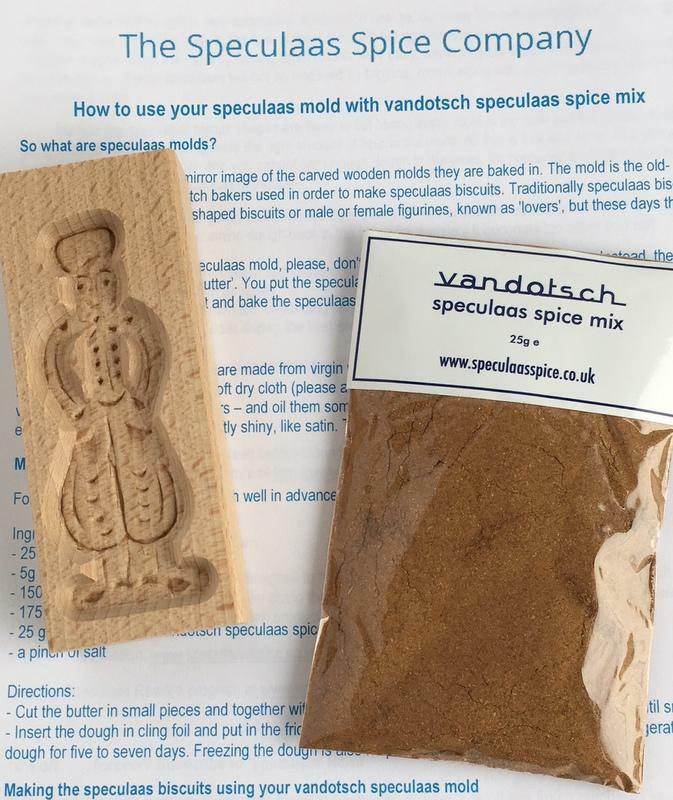 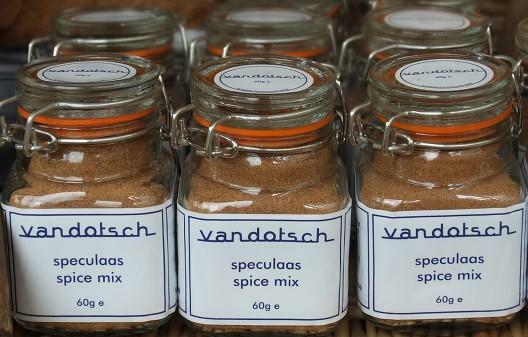 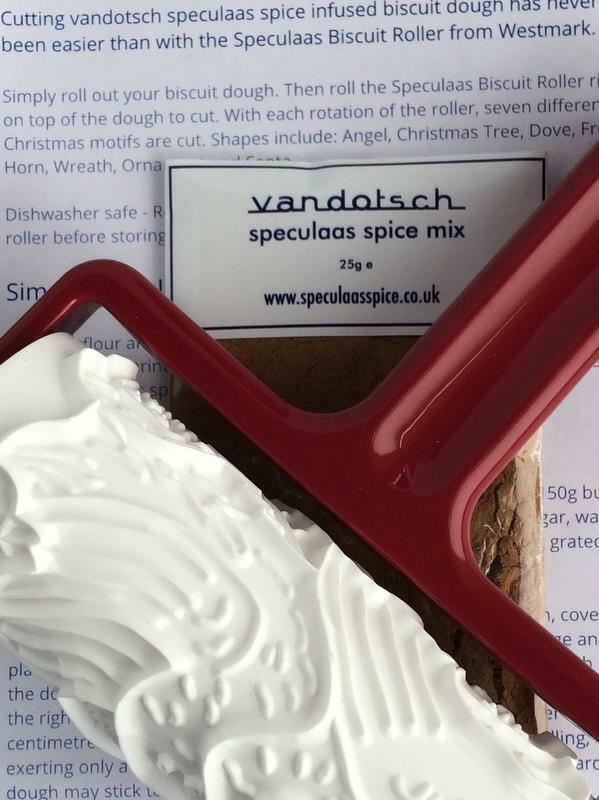 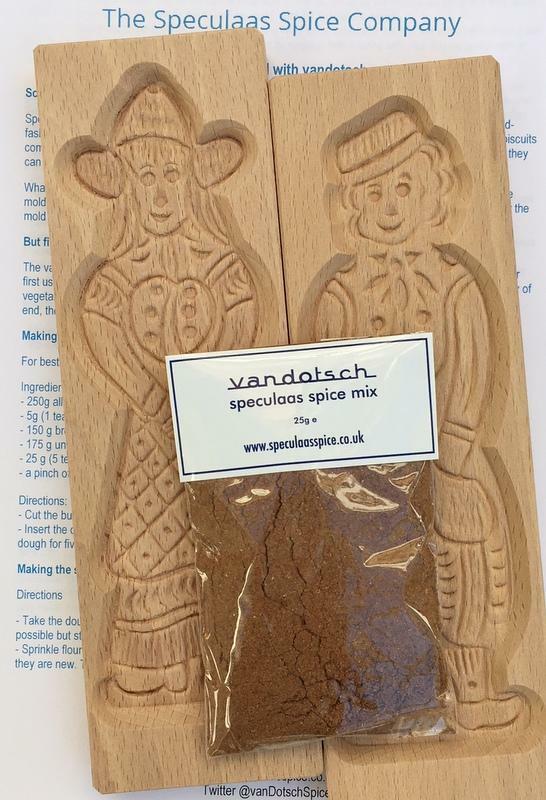 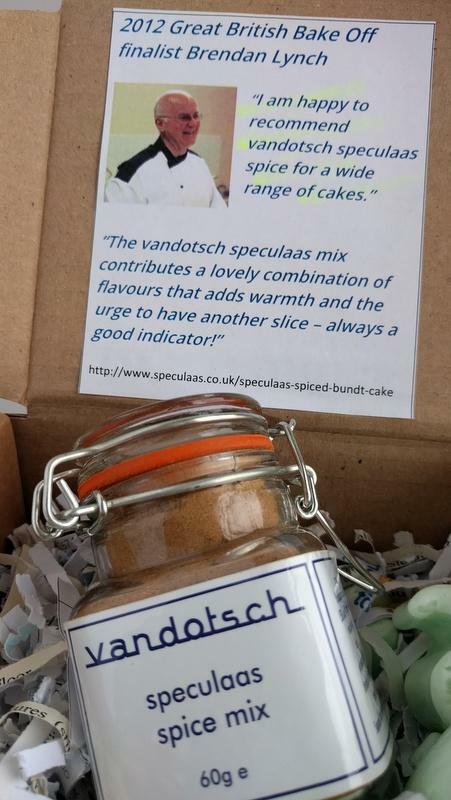 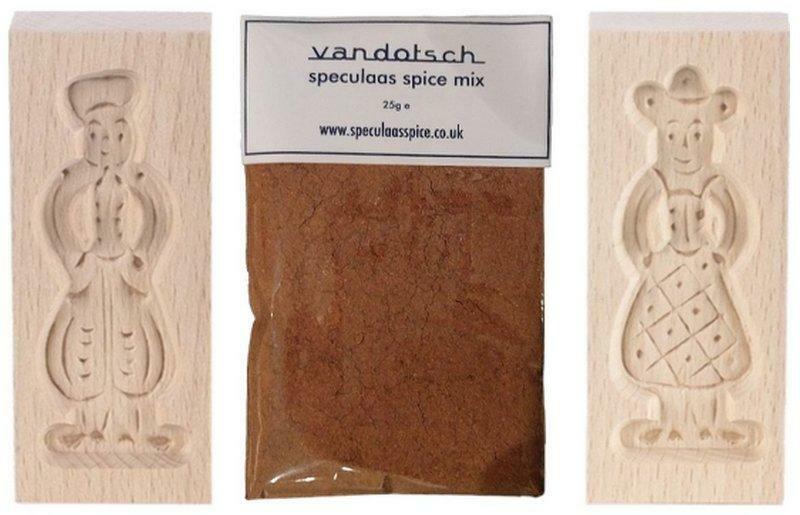 The vandotsch speculaas spice mix of nine organic spices delivers deliciously warm, sweet and spicy ‘layers’ of taste taking any simple cinnamon taste to another level. 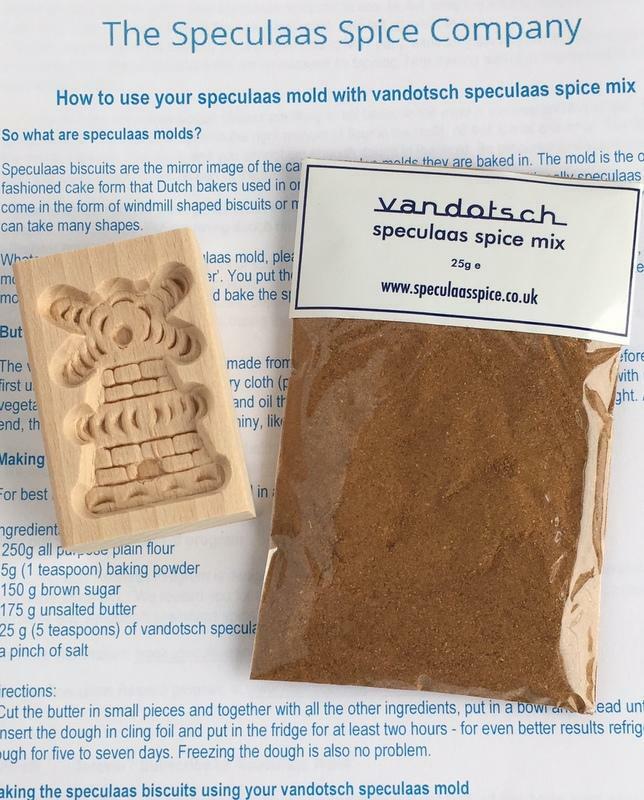 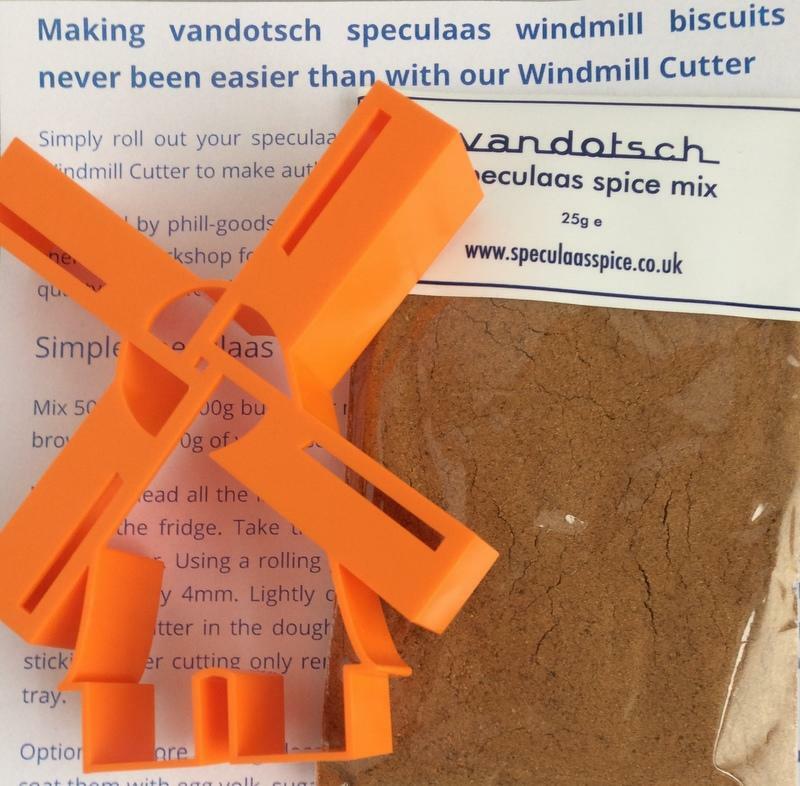 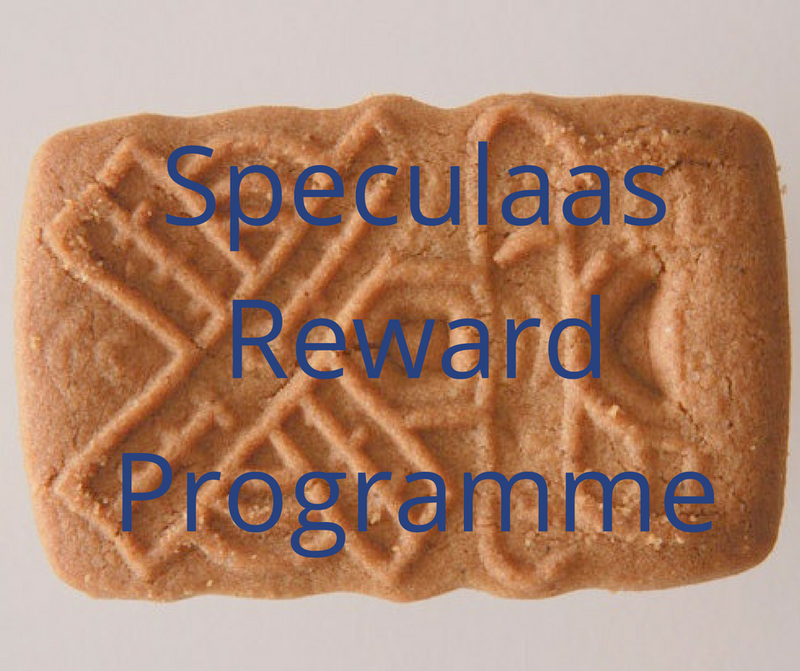 Welcome to The Speculaas Spice Co.
We pride ourselves in supplying you with only the finest spices in our speculaas spice mix with no artificial flavours, colours or preservatives. 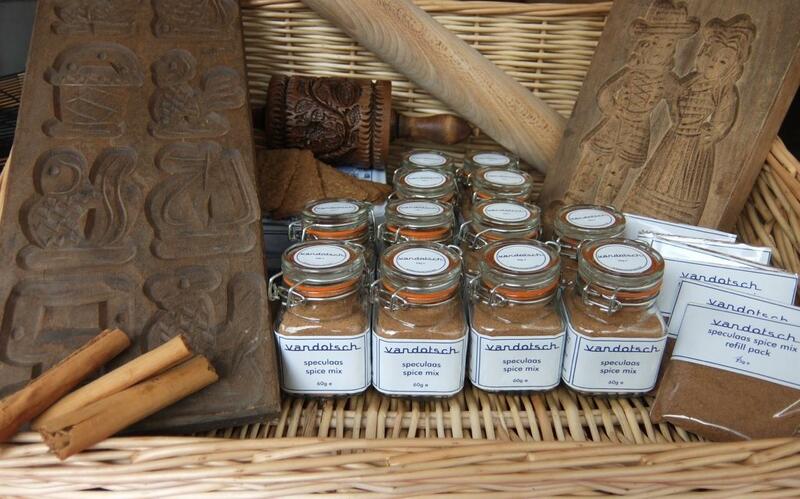 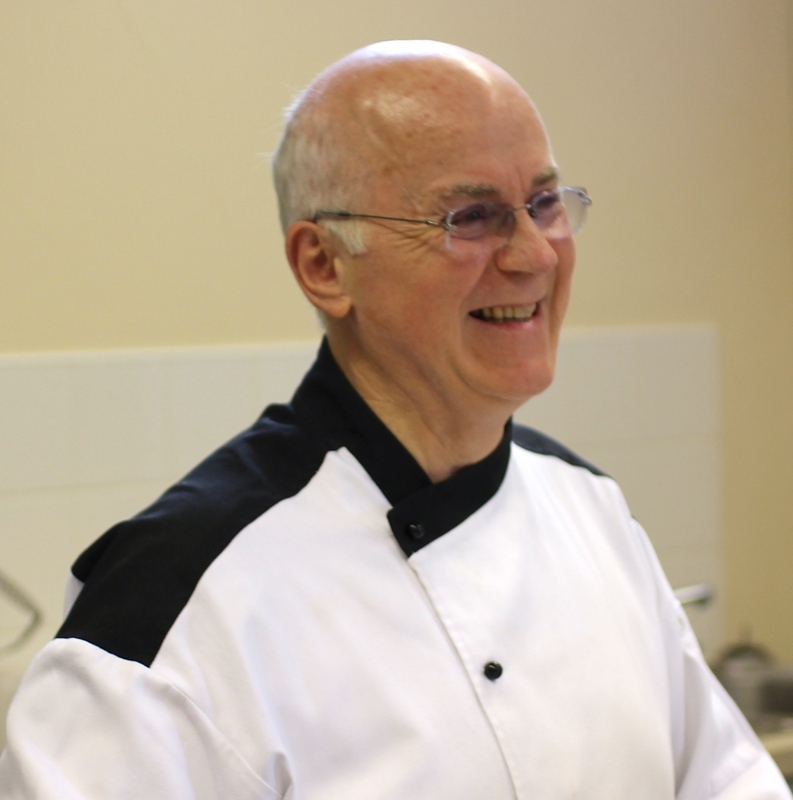 Where possible our spices are either organic, Fairtrade sourced or both. 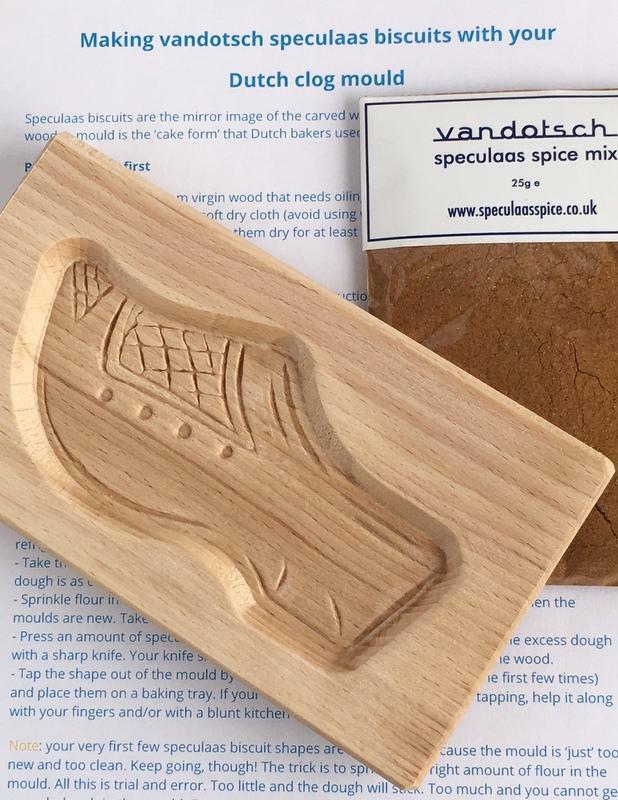 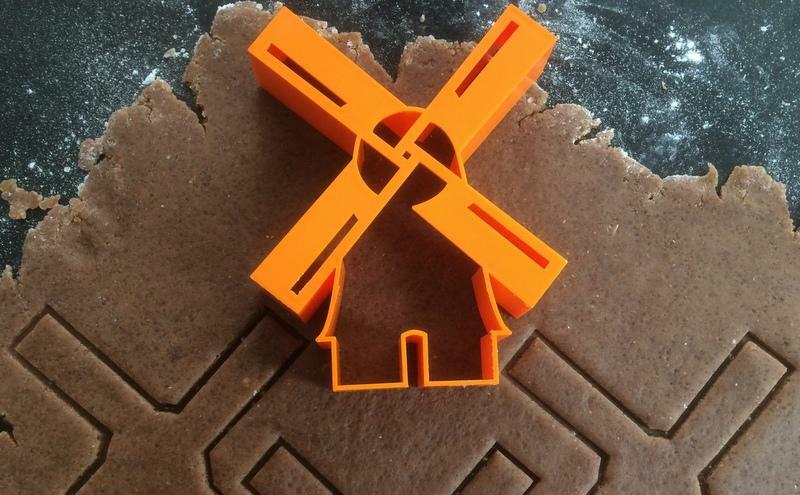 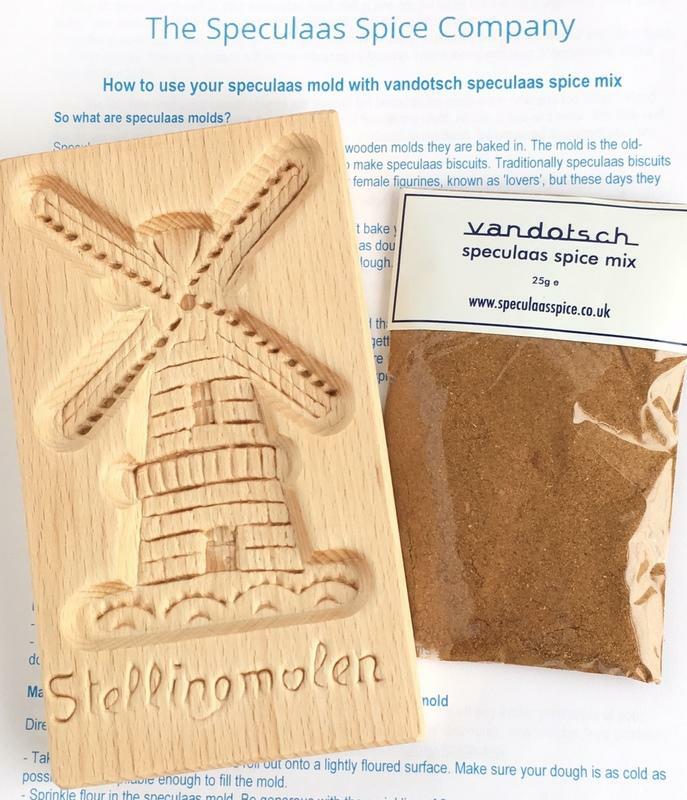 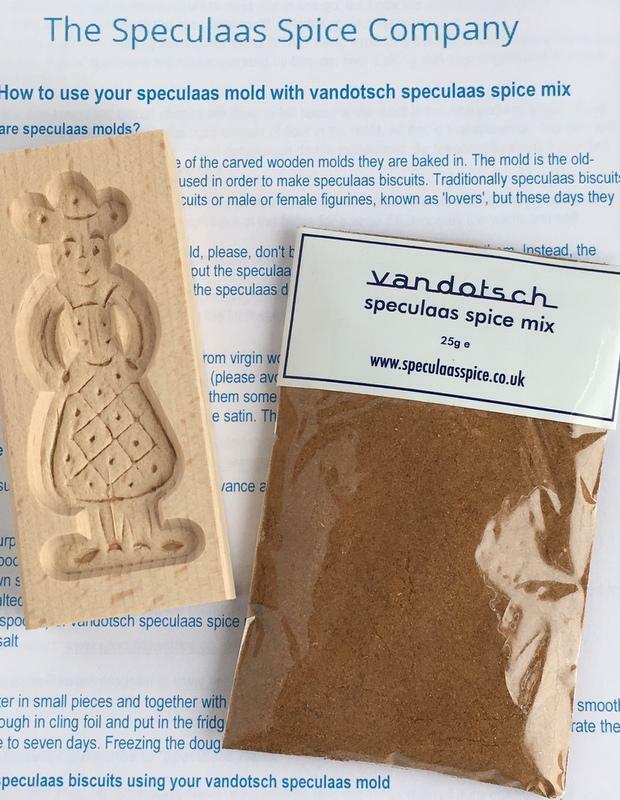 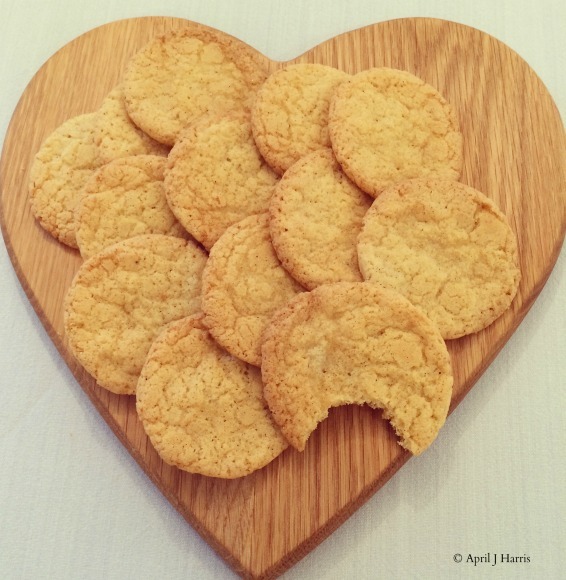 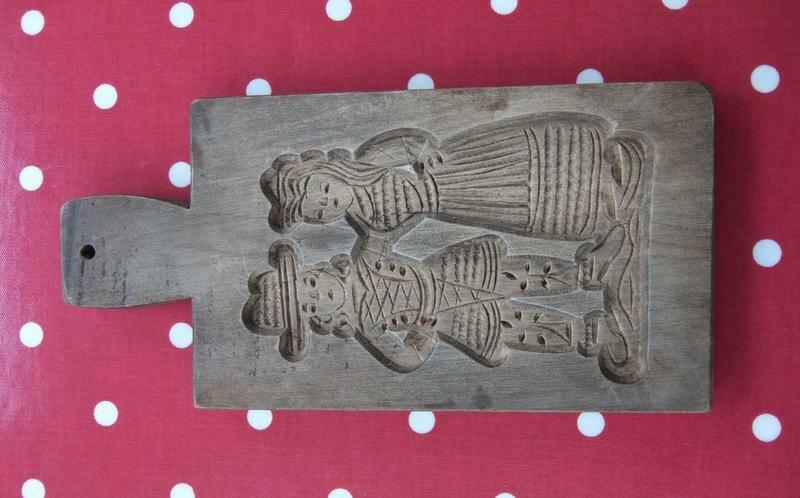 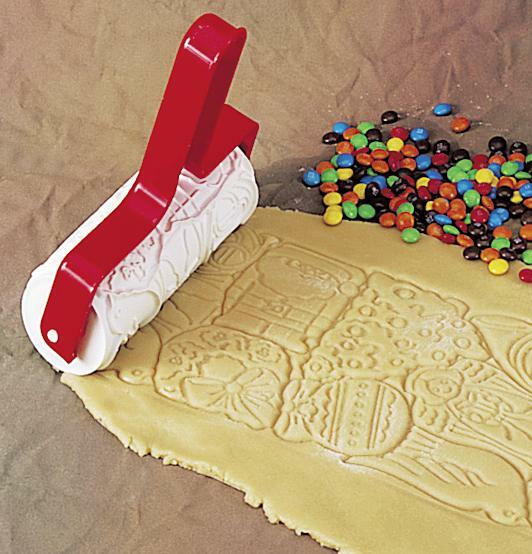 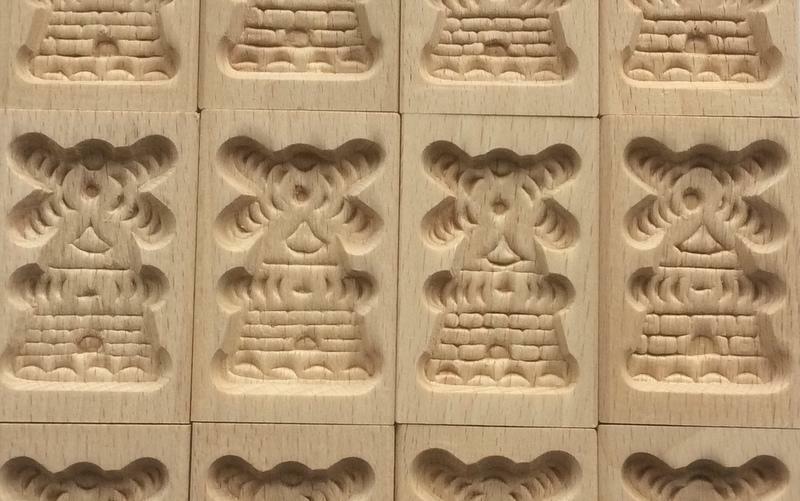 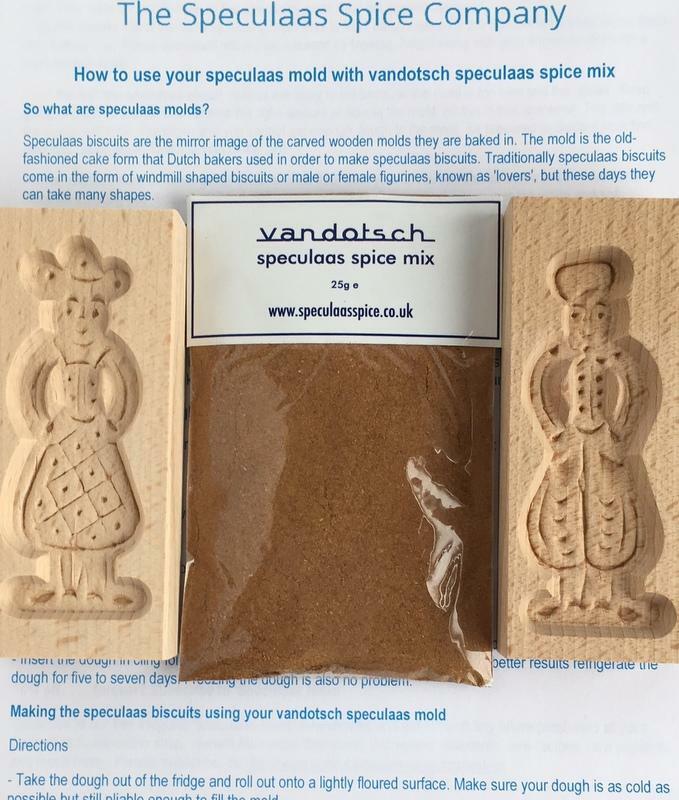 The inspiration to launch my Dutch grandmother's recipe of delicious, warm and sweet tasting speculaas spice mix came from my love of eating truly authentic Dutch Speculaas-spiced biscuits. 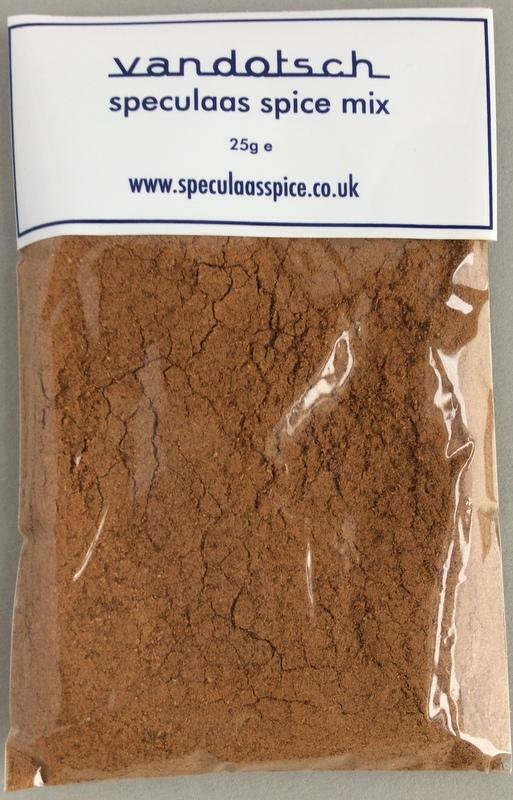 Our definitive sweet tasting spice mix can be used in most recipes instead of regular cinnamon where it is the main flavouring ingredient both in sweet as well as savoury dishes.